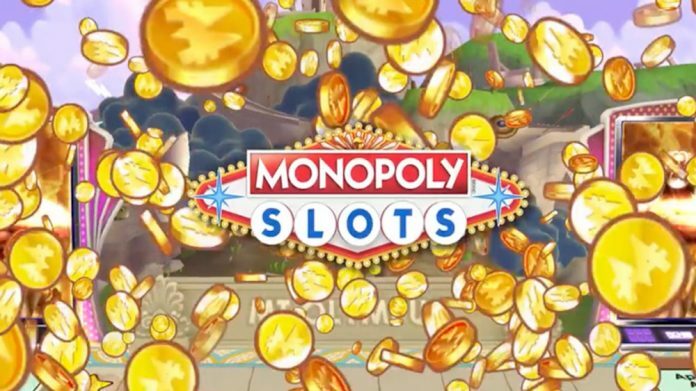 Scientific Games Corporation has announced the release of its latest Hasbro licenced gaming product, a Monopoly slot based mobile app, Monopoly Slots. The title, based on the globally successful board game first launched in 1935, was developed by the company’s social gaming division SG Social. The app builds upon previous Hasbro licenced offerings from SG, including Monopoly Money and Monopoly Bring The House Down. Monopoly Slots utilises a variety of familiar features and functionality, such as characters, gameplay, and movers synonymous with the board game, all designed to enhance engagement with consumers. The title then adds to these key elements of the Hasbro classic by incorporating a host of recognisable features into a story driven adventure, giving users the opportunity to build their own themed worlds. Players are given the opportunity to construct landmark train stations, host a concert, find buried treasure, or explore new worlds such as Ancient Greece. Each topic, quest and character in the app has been drafted by SG Social with the central theme of customer engagement and enjoyment. 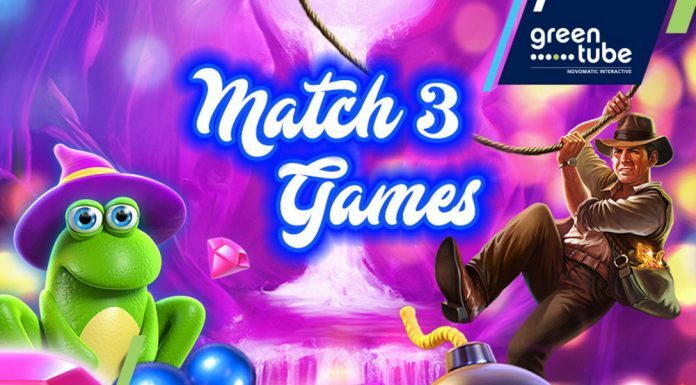 Monopoly Slots will not only engage regular slot players, but also connect all social casino users with that same robust Hasbro consumer products portfolio, as well as featured branded content. Alongside the SG Monopoly titles, Monopoly Slots will aim to further complementary titles based on Hasbro’s line of household favourite board games, such as Battleship, Clue, Ouija, and Yahtzee. Monopoly Slots is available for download via the Apple App Store, Google Play, Facebook and Amazon App Store.